English reins in biothane, beta series, eliminate the need for rubber grips, thus allowing for more flexibility. Classic English bridle buckle connectors are in stainless steel. 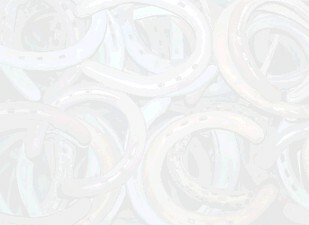 Reins come in black or chestnut brown beta (pictured), 1/2, 5/8, or 3/4 widths. Std. Lengths are 9 or 10 feet and custom lengths are available.